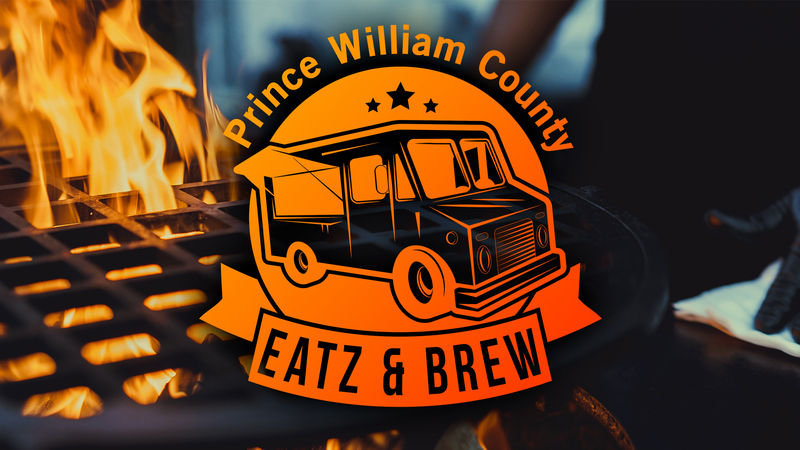 Second Annual PWC Eatz & Brew will feature food and beverage vendors from Prince William and surrounding areas. 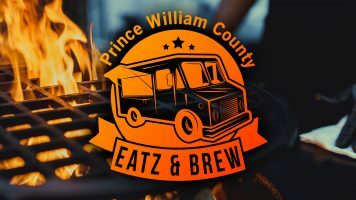 Enjoy unique, gourmet food, live music and the finest craft brews served by some of the best food vendors in the area! Location: Parking lot in front of SEARS, right off Sudley Road.